Go white. It's a new season and what better way to freshen up your shoe wardrobe than with white. Some are afraid of wearing a white shoe because they think it can be limiting. But it's actually one of the most versatile you could wear this season. White captoe by Chinese Laundry. 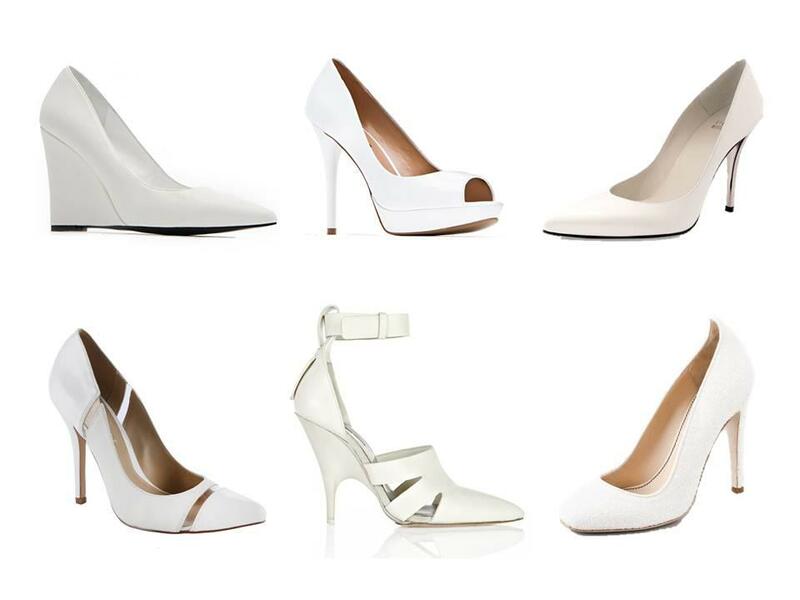 Pick a white pump to wear with a classic suit for work. They also look great with a pair of cropped pants or a slim pencil skirt. 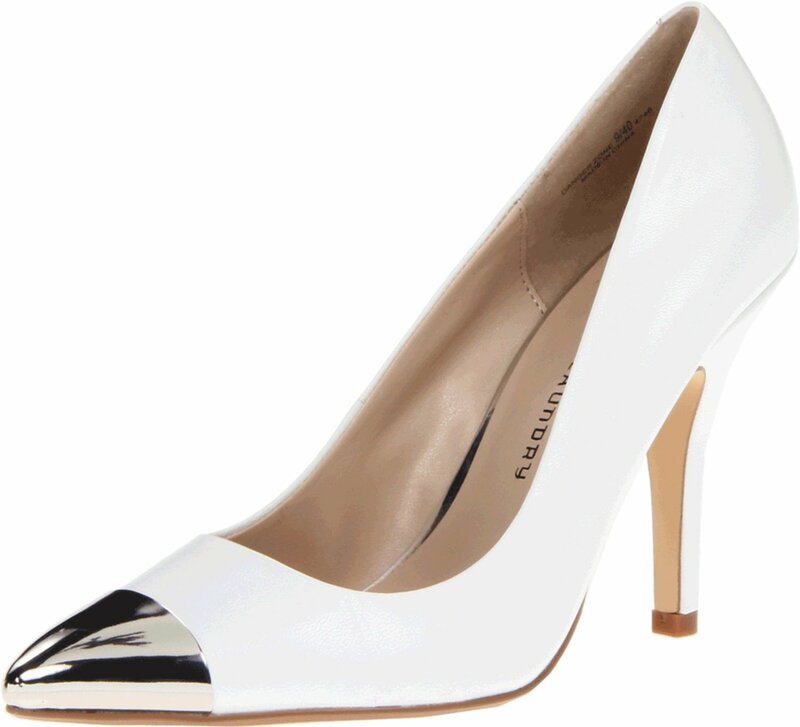 Up the ante at night by wearing a steel captoe pump like the ones pictured above. You'll find it in a range of brands from Kate Spade to Aldo and Chinese Laundry. 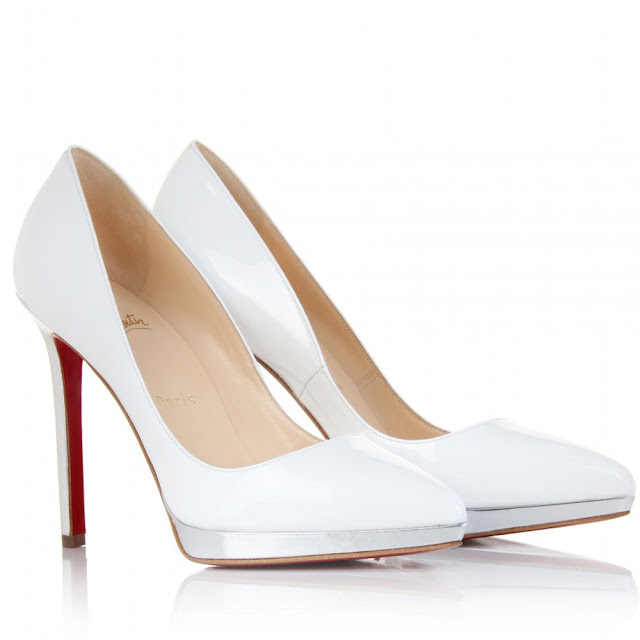 This season don't be afraid to put white on your feet. If you do, be sure to get the right cleaners to keep them crisp and clean.